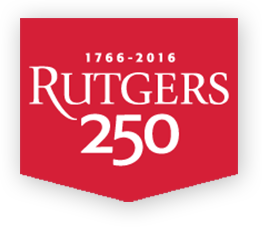 Dr. Joel Caplan received a Rutgers Board of Trustees Research Fellowship for Scholarly Excellence. 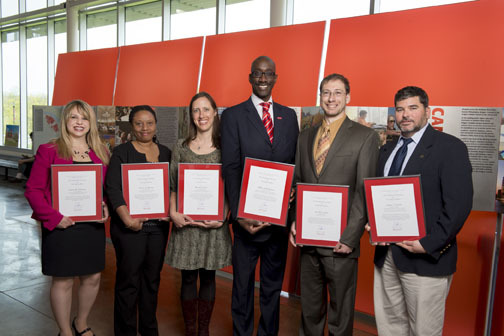 This fellowship honors faculty members who have recently been promoted with tenure and whose work shows exceptional promise. The fellowship includes a citation and a $1,000 research account. Dr. Caplan was honored for innovative approaches to understanding spatial patterns of crime, especially his contributions to Risk Terrain Modeling. Dr. Caplan joined the faculty as Assistant Professor in 2008. He also serves as Deputy Director of the Rutgers Center on Public Security, where he co-developed and continues to advance Risk Terrain Modeling methods for spatial risk analysis. His research generally focuses on risk assessment, spatial analysis, and computational criminology, which takes the strengths of several disciplines and builds new methods and techniques for the analysis of crime and crime patterns. To learn more about his work please click here.